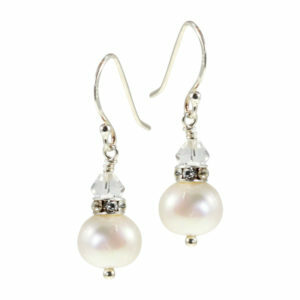 YOUR day, YOUR jewellery! 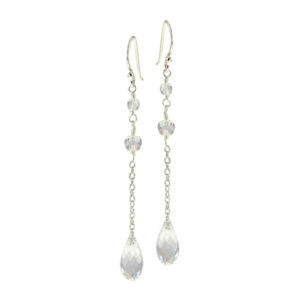 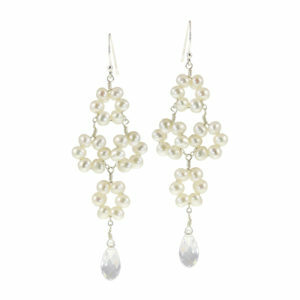 With these extravagant extra-long pendant earrings, you’ll make a real impression on your wedding day. 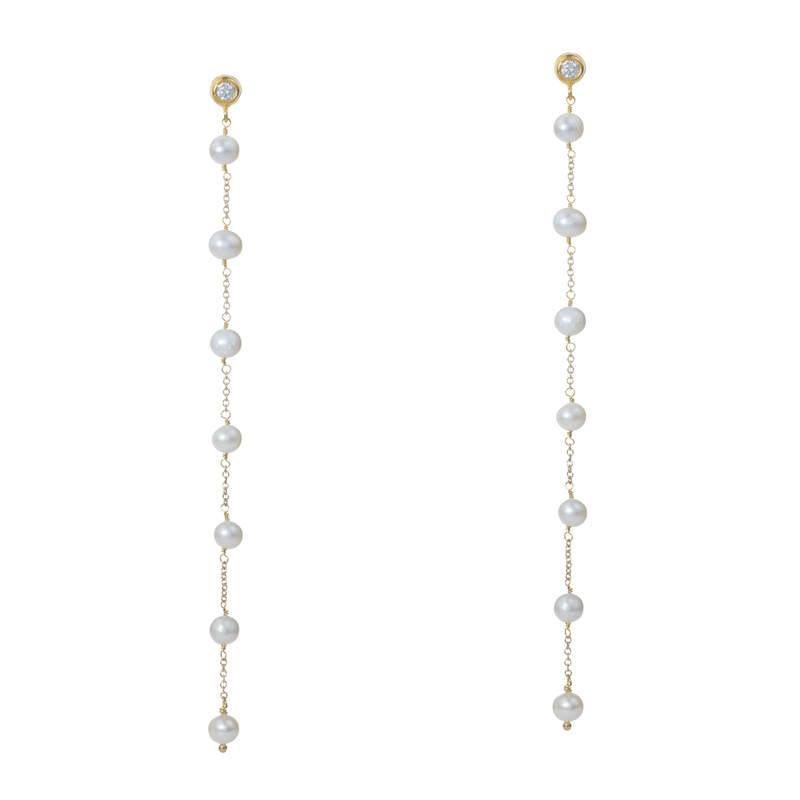 With a sparkling crystal stud and seven freshwater pearls used on each pedant, this contemporary jewellery is a true statement piece despite its simple, no-frills shape. After the wedding, SAMANTHA will add a sophisticated twist to your little black dress or favourite shirt and jeans outfits.